80% of the world’s population today has mobile phones. This creates a whole new channel of communication to you from end to end user. 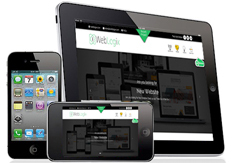 At IWeblogix we help you maximize this feature by integrating the mobile world into your existing business processes. If you have an existing website or are planning for one, IWeblogix helps you integrate this advantage into your business. 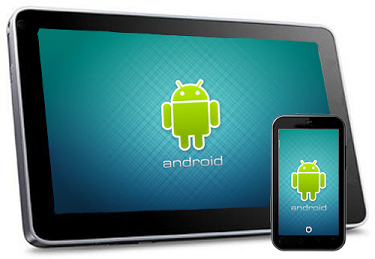 With more than 2 years in IOS app development our team has provided some revolutionary app solutions to our customers. We provide high resolution and rich graphical application design through the use of the latest equipment in 2D and 3D graphics. We have earned both recognition and experience having developed applications for the latest version of Android including Gingerbread 2.3.x, Honeycomb 3.2.x, Ice Cream Sandwich 4.0.x, Jelly Bean 4.3.x, KitKat 4.4.x, Lollipop 5.0.